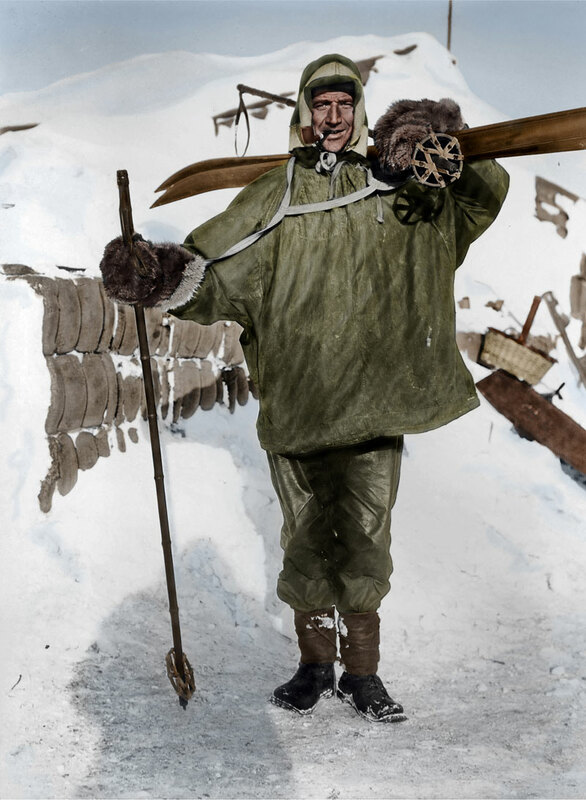 Tom Crean – Colourised Image. 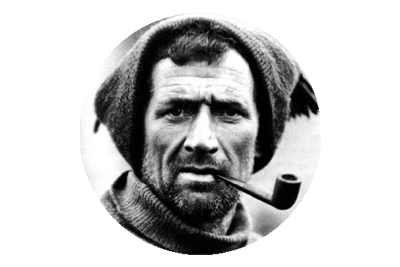 Tom Crean – Antarctic Explorer. Image Colourisation by Vass Design. Thanks to Pete Vass of Vass Design , who kindly forwarded this image to me, for use on the website. I can only imagine the long hours of painstakingly meticulous work, that has gone into it’s production, but the end result is a stunning full colour image of the ‘Irish Giant’ Tom Crean. 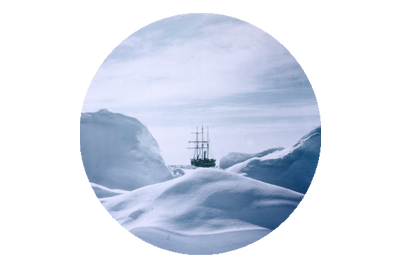 This image is just one of a series of pictures from the Heroic Age of Antarctic exploration, that have been colourised by Pete, and you can view them all by following the link below. I recently came across the wonderful artwork being produced by Canadian artist and (by his own admission) sometimes time traveller, Pete Vassilakos. 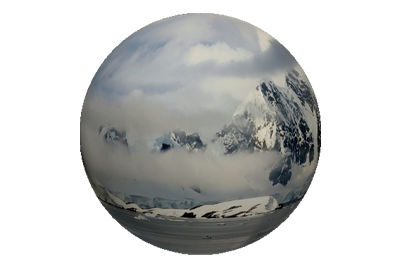 All amazing pieces, but it was his Polar Art that really caught my attention. 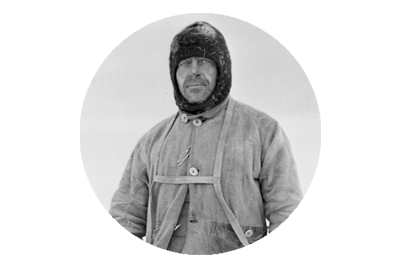 His reproductions of images and signage from famous Polar expeditions are brilliantly executed, beautifully aged and are identical to the actual artefacts that inspired them.